Who is the Qantas Titanium card geared towards? 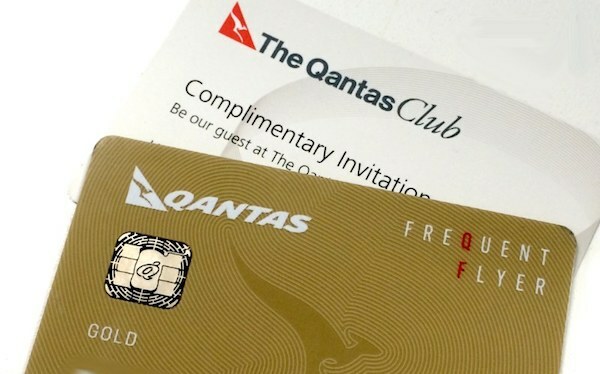 There is no doubt that this card is a niche offering targeted to frequent buyers, which has become the dominant means by which members earn Qantas points in contrast to traditional flying. 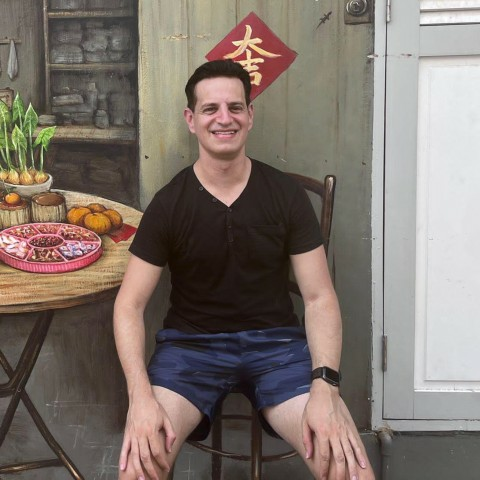 With an annual fee of $1,200 per year and a minimum income eligibility of $200,000, this card is not for everyone, and if you decide to take it up, you’d want to give it a very good daily work-out to make sure that you are extracting the most value from it. You’ll also want to make sure that you predominantly use Qantas for most of your flying, as all the benefits of the card are directly linked to the airline and Qantas Frequent Flyer. 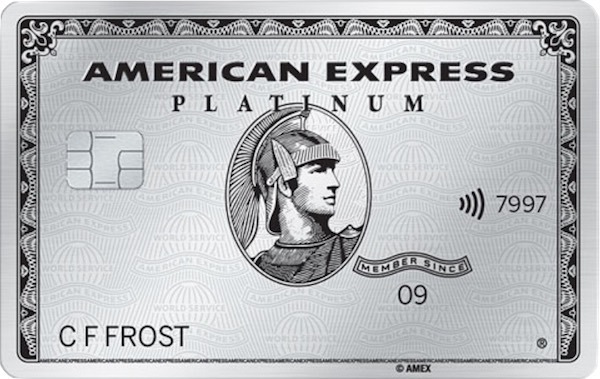 The Premier Titanium card appears to be targeted towards a demographic that would otherwise seek out the American Express Platinum card, and it should be no surprise that this card also sports a metallic look in a similar vein to the Amex Platinum. To a lesser extent, it also competes with the Citi Prestige card. Citigroup Pty Limited ABN 88 004 325 080 AFSL No. 238 098 Australian credit licence 238098, is the Credit Provider and Issuer of the Qantas Premier credit cards on behalf of Qantas Airways Limited ABN 16 009 661 901. All applications are subject to credit criteria. Fees, charges and Terms & Conditions apply. 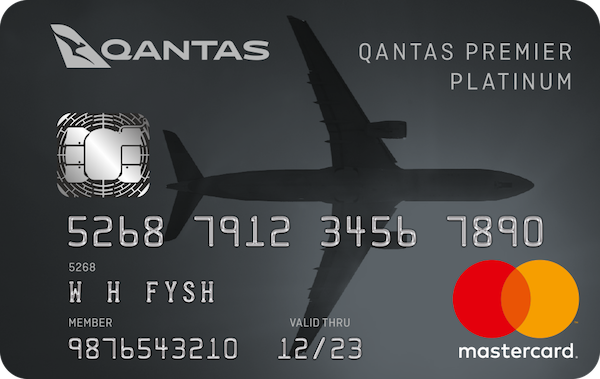 The Qantas Premier range also includes the Qantas Premier Platinum and the Qantas Premier Everyday Mastercard. All cards are issued by Citi on behalf of Qantas Premier. There’s also an additional 2 bonus points per dollar for spend on Qantas products and services, such as flights booked through qantas.com and Qantas Club membership, along with a higher earn rate of 2 Qantas Points per dollar for overseas purchases. While the earn rate per dollar spent up to $12,500 per statement period is the most competitive in the market, and the earning cap per statement period is reasonable, it is a shame that the earn rate cuts down significantly above $12,500. As a result, this card is best suited to those looking to spend near the $12,500 threshold limit per statement period. If your spending requirements are in excess of this, you may wish to consider holding another other high-earning card as a supplement to Premier Titanium. However, the Qantas Premier Titanium is also a direct-earn card, meaning that all your points are funneled into your Qantas Frequent Flyer account automatically at the end of each statement period, making you ineligible to take advantage of occasional bonus promotions for manually transferring your reward points to Qantas Frequent Flyer, which is possible with the American Express Rewards card. Please note the card terms and conditions and the rewards terms and conditions. Also, be aware of the definition of an Eligible Transaction, which does not include transactions from operating a business, or from government transactions, e.g. paying the ATO, council rates, and even Australia Post. The full definition can be found in the Qantas Premier Credit Card Rewards Terms and Conditions. The card also earns an additional 20% Status Credits on all eligible Qantas flights. The offer cannot be used to move you from Platinum to Platinum One Qantas Frequent Flyer membership nor can a Platinum One member use the status credits to retain the Platinum One membership status. 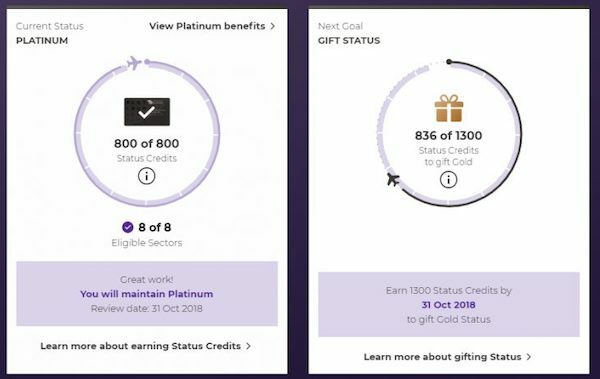 Bonus Status Credits will also not contribute to Lifetime Status, Loyalty Bonuses, Platinum Bonus Reward, Platinum One Member additional benefits and will not be earned in conjunction with other Status Credit promotions unless otherwise specified. While 20% status bonus may at first not seem so large, you can see from the above numbers that it could be the difference between reaching the next status tier or not. Having said that, if you are looking to get this card solely for this benefit, perhaps you may wish to consider putting the $1,200 annual towards actual flights during a Qantas double Status Credit promotion. This way you get bonus status credit as well as the flight! On this front, the Qantas Premier Titanium card disappoints. There is really no excuse for a card with a four digit annual fee to not include some form of unlimited lounge access. The card does come with two Qantas First lounge passes, which is definitely welcome, especially given its the only card in the market to do so. 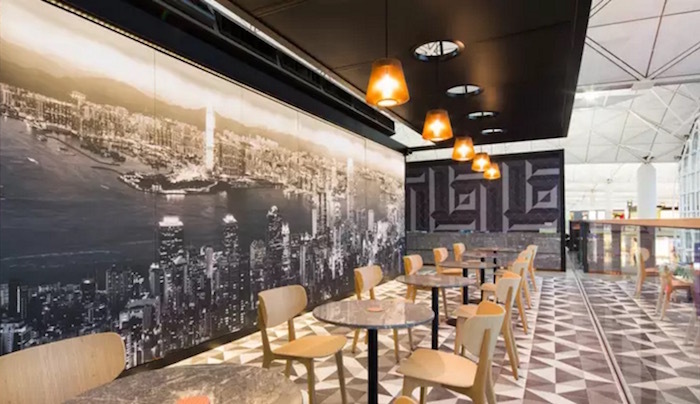 The card also comes with a further two Qantas Club or International Business Class lounge passes, making it a total of 4 lounge passes every year in total. 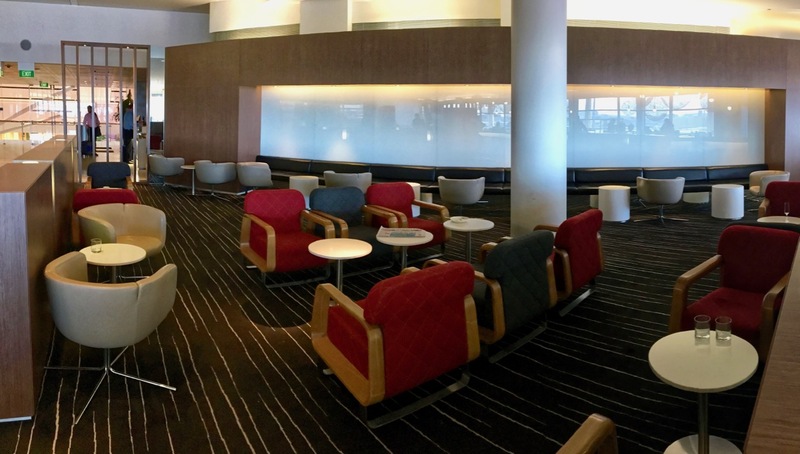 You can access Qantas’ First Class lounges twice per year, which allows you to enjoy the comfort of Qantas’ premier lounges in Sydney and the newer version of it in Melbourne even if you are not flying in First Class. The card also gives you two single-entry complimentary lounge Invitations each year on your card anniversary, which can be used at domestic Qantas Club lounges or Qantas-operated International Business Lounges (excluding Los Angeles Tom Bradley Terminal International Business Lounge) in accordance with the Qantas Premier Titanium Credit Card Airline Benefit Terms and Conditions and the Qantas Lounge Invitation Terms and Conditions. Qantas’ credit card partners are focusing on rolling out digital instead of paper lounge passes, so it is no surprise that Qantas’ own card is going to use the same system. 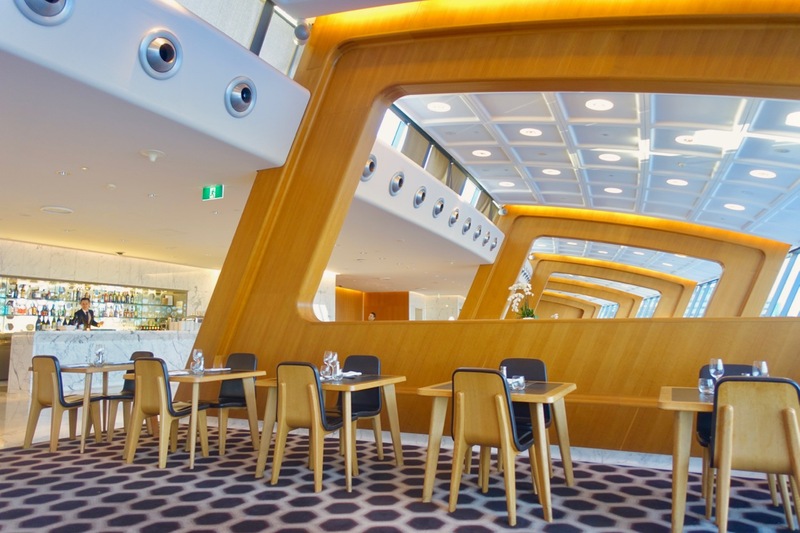 You can view, as well as transfer, your invitations to any other Qantas Frequent Flyer member on the Qantas Complimentary Lounge Invitations website. The Qantas Premier Titanium gives you 10% discount on eligible Qantas flights booked through the Qantas Premier Titanium concierge. This covers all fare classes both on domestic and international for up to two booking per years for two people. 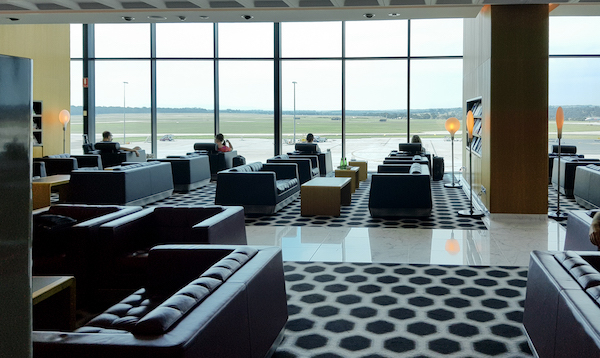 While we always welcome innovation within the credit card market, especially with new offerings such as First Class lounge access and status credit bonuses, I feel that this particular offering has missed the mark based on the cost for the card versus the benefits received. And the very inhibitive minimum income requirement makes it that much harder to get excited about this card. Let’s not forget that there are competitors in the market such as American Express that offer a similar card, albeit with a slightly higher annual fee, that also offer a less restrictive earnings cap and abundantly more benefits. These include travel credits, multiple hotel elite status, and unlimited complimentary worldwide lounge access. Perhaps this is an acknowledgement by Qantas that there is sufficient goodwill in its brand to charge a premium. Qantas Frequent Flyer is a good loyalty program so perhaps they may be right, but as yet, I am not convinced. If your sole airline is Qantas however, then this card may make sense. Just make sure to place a majority of spending on the card, including purchases of Qantas services, to ensure that you maximise your benefits. The author is the Managing Editor of Point Hacks and receives no incentives, commissions or payments in relation to publishing this article. Well this is an awful card, at least for the price. the 20% Status Credit Bonus can not be used conccurently with the Double Status Credit offer. Apparently the 10% off only applies to the base fare and not Taxes, Credit Card Surcharges etc. QANTAS still will not waive CC fees for use of the card like JetStar does for its Jetstar Card. If anyone of 1,2,4 or 5 where features, I would be seriosuly considering it but now with this slap in the face, I think I might even go further and cancel my Premier Platinum. Thanks for providing this update for our readers. Your argument does have merit but as you right point out, if they don’t change their terms and conditions on this, upgrading customers will be ineligible for the bonus points. This card also has $100 additional cardholder fee, so if you’re like me a give your partner a card too, that makes the total annual fee $1,300. I’ll be keeping my Amex Platinum Charge, but may consider this for a year. $1,200 for 150,000 points is 0.8 cents per point. Also noticed the overseas spend is only a flat 2 points, not 3.25 as stated in the article. The 3.25 points is for Qantas spend – 1.25 points + a bonus 2 points. That could be good if you spend a lot with Qantas but then the point cap is disappointing. Even at a cent a point the 150,000 bonus pays for the card in the first year. And if your converting at 2-4 c.p.p. it’s a lock for people looking to top up points in the next 12 months. What I’m questioning is regarding the 20% status bonus. Am I understanding correctly that if you book during a double status promotion, you will get the 20% but not the double or do you get the double, but miss the 20%? This is a good question. The terms state that the Bonus Status Credits will not be earned in conjunction with other Status Credit promotions unless otherwise specified, therefore these bonus credits will only be doubled if the terms of any Double Status Credit “DSC” promotion specifically state that they are eligible. If the terms of the DSC specifically exclude or a silent on this point, then they will not be eligible. Unless you’re loyal to Qantas, the benefits are not that appealing. With a similar fee to the Amex Platinum and none of the benefits I can’t imagine that many people will get this card.